Artistes Update Nov 19th – 26th 2009!! New Image Promotions is the vehicle for Reggae and Dancehall artistes to establish themselves in the Industry. Once again we bring you up to date news on the artistes we represent. 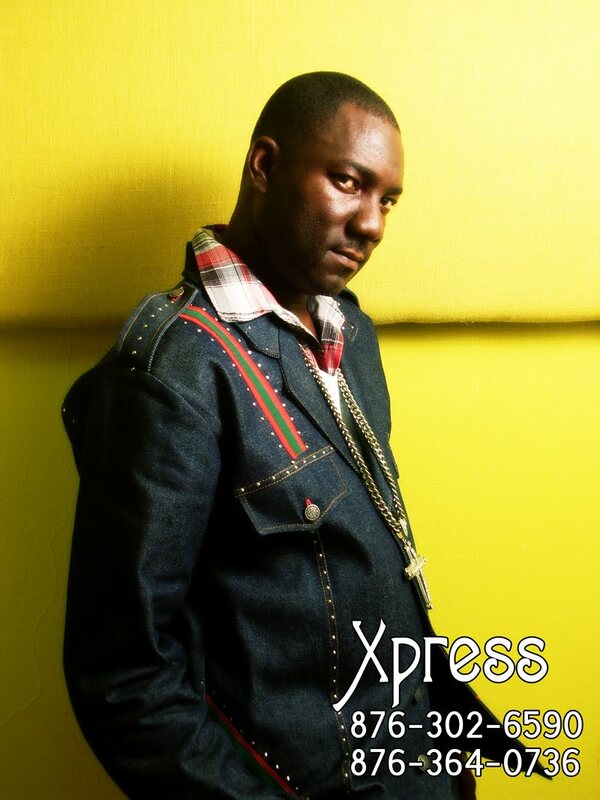 This week the spotlight is on Reggae and Dancehall artistes Xpress and Christina Star. Christina Starz is no stranger to the industry as she was once known as Lady Marsha. Her most current release is also her first independently produced single entitle “Stranded” but Christina hopes to work with other notable producers in the future. Christina shot and released a video for “Stranded” and both video and single is currently in rotation. Christina Starz missed an opportunity to perform on her first major event earlier this year at Reggae In the Valley. She said she was ask to wait to perform in the Dancehall segment of the night’s proceeding but when that time came around she got overshadowed by the popular artistes who all came in about the same time and almost bomb rushed the stage. Christina is not discouraged however and has made a number of performances on several smaller events since and is looking forward to yet another opportunity next weekend Saturday November 28th on the St. Ann Heritage stage. Follow Christina Starz on http://www.myspace.com/christinastarzmusic and Facebook. Highlights!!!!!! In other news Fantan Mojah leaves the island for Grand Cayman next Thursday November 29th and returns on Saturday November 28th for St. Ann Heritage Fest. Bramma, Sophia Brown and I-Octane is schedule to perform on Wolmers Bar-B-Q this weekend. 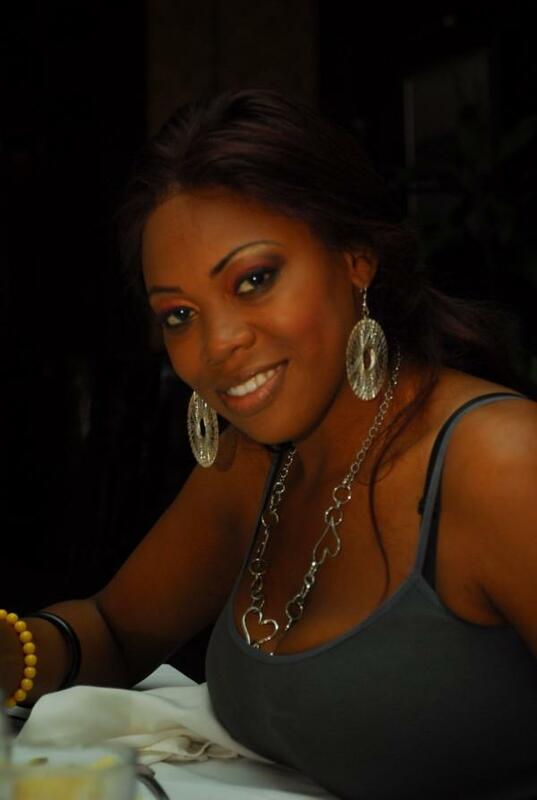 Brown will also be sitting in with Winford Williams ‘Onstage” at CVM this Saturday and on Sunday November 29th she performs on “Rock You” at Temple Hall Estates along side David M and other. I-Octane also leaves the Island next week for Champions In Action in Toronto. Up and coming Dancehall artiste Kamouflage is the new kid on the block at New Image Promotions and his Kitty Kat single is one for the ladies, we will have more on this artiste in our next update. 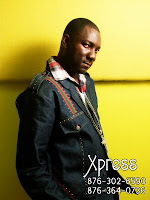 DJ Currency “When Diss Buss” cd mix has gotten some rave reviews online and hundreds of downloads. Bitta ‘so sicka’ TGIF single on the Club Banger rhythm produced by Tremma House Label enjoyed multiple airplay on ZIP 103 and Roots 96.1 FM throughout the past week. Have a good one and stay bless!